Did you know that Jesus, king of peace, was directly involved in the planning of the most famous battle in Bible history: The Battle of Jericho? (a) Jesus, king of peace, is interested in war?! (b) Jesus was directly involved in the planning of the most famous battle in Bible history: The Battle of Jericho. We’ll prove it. (Of course it’s in context!). The irony is that although it occupies #1 on the hall of fame list of Bible battles, it is not a propper battle in the military strategy sense! In that there was no real armed combat in the field but mainly a massacre after the tide had turned for the Army of God. Some of our readers have been waiting a long time for this one (but not as long as the Israelites had to wait; 40 years in the wilderness!). 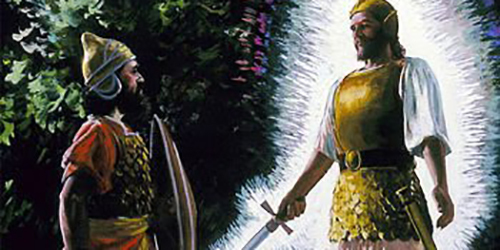 Joshua became the new leader of the Hebrew people after the death of Moses at Mount Nebo. Joshua has the distinction of being the first leader elected by the general assembly of Israel, setting a precedent for future political practices of that future state. A critical phenomenon took place to usher in his new phase in Hebrew history: the crossing of the Jordan. 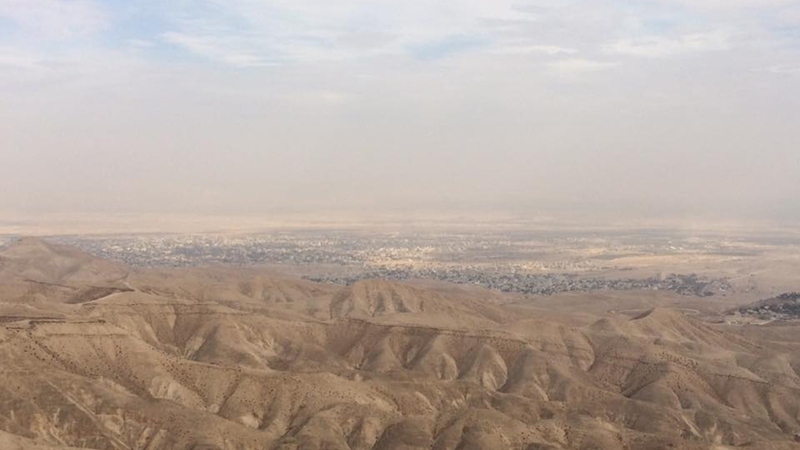 Millennia before Joshua, this part of Canaan was already a strategic rich point. The spring of Ain el-Sultan’s irrigation made the zone fertile with fruit and vegetation. The Red Sea had opened up when Moses led the people from Egypt. Now the Jordan opened up when Joshua drove the people from the wilderness. After each of these crossings there is a battle to be fought, first against the Amalekites and now at Battle of Jericho. After each deliverance through God, Satan is there with a feeble attempt to block the way. God promised Joshua that if the people followed His instructions and kept holy, they would be victorious. When they crossed the Jordan, they had the Ark and priests go before them, not the officers and the army as was to be expected. God’s ways are not men’s ways (Isaiah 55:8). This was to show that God was in control of the strategy and of success opening up the way to the land. God wants the people to be focused on Him and not look at difficulties or pay too much attention to the enemy. He is the overcomer of challenges and winner of battles for the people of Israel. 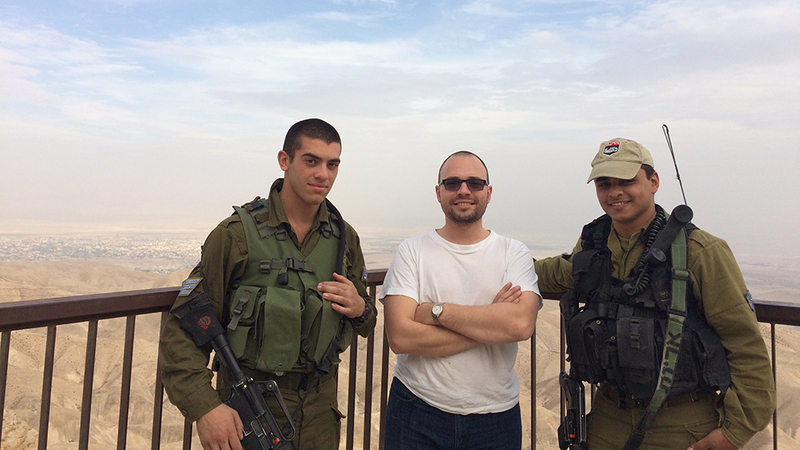 We remember that some Hebrews had served in the Egyptian Army and had developed tactical training there. 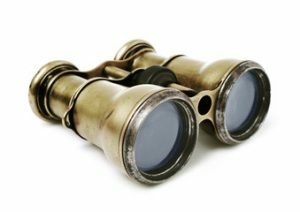 Looking at how God uses people’s gifts we can imagine that Joshua may have been one of these. Joshua set up headquarters at Gilgal and prepared for the war for the conquest of Canaan. Spies were sent out to gather information on the walls of Jericho. 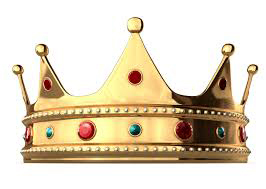 It’s King tried to capture them, but a prostitute called Rahab hid the spies in her home which was by the city wall. 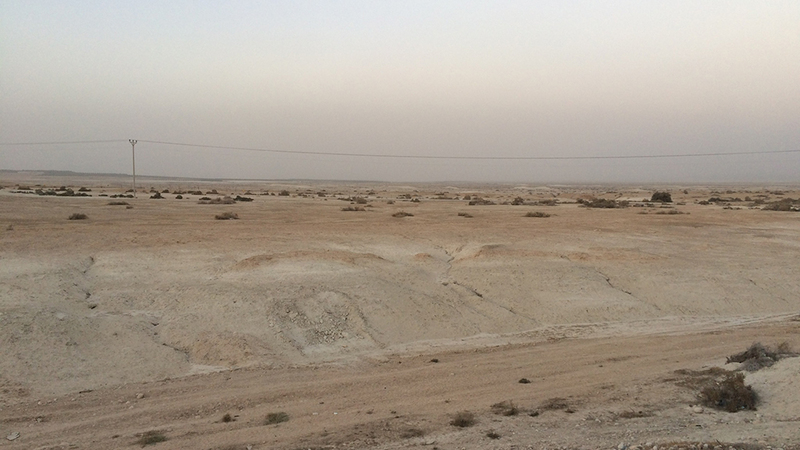 The crossing if the Jordan may have been the product of an earthquake that the Bible mentions. Prof. John Garstang suggested that in 1927, a section of cliff at Damiyeh, rising to 50 meters, fell across the river serving as a dam which made the water lower down to the river bed for 21 hours. This natural event could have been the case with Joshua’s crossing. No matter what, even among the most skeptic reader, the sheer coincidence of such possible earthquake supports God’s intervention. 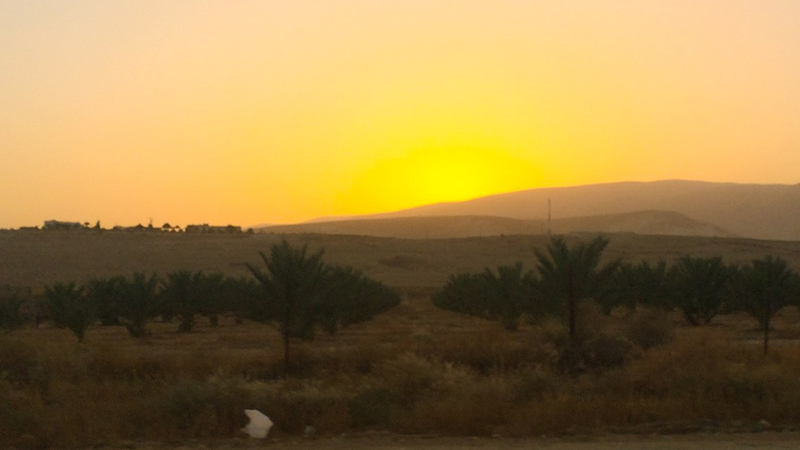 Jericho, also known as “the city of palm trees” was blessed with a beautiful climate due to its position 800 feet below sea level near the Dead Sea. It was most likely the oldest fortified city in the world with walls 6 feet thick with towers 12 feet high over the wall. The garrison consisted probably of 2000 men. It seems fitting that God would have His people begin their fight for the promised land there because if they could defeat it their morale would have this precedent to draw upon and they would more readily conquer other cities. Before the battle, Joshua had the soldiers circumcised in observance of God’s law. He was disciplined to carry out God’s wishes because he knew that was his first task before military preparations. 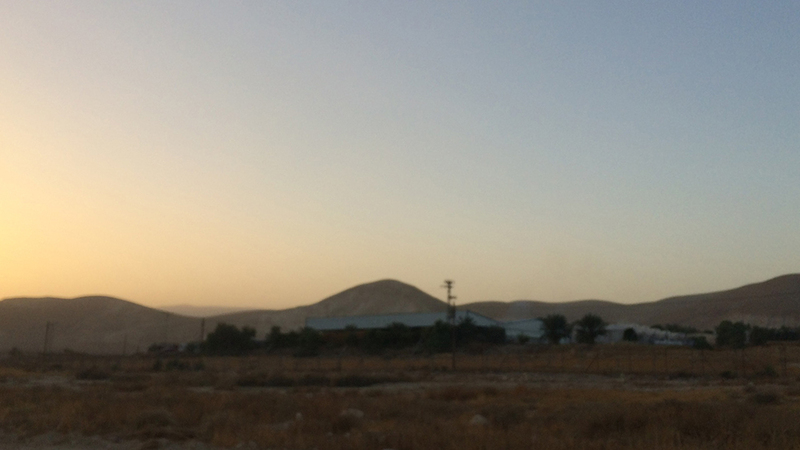 Near Jericho, Joshua saw a man standing in front of him with a drawn sword identifying himself as commander of the Lord’s army. 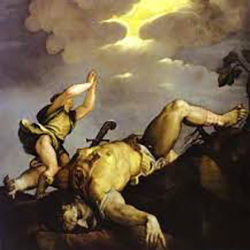 Joshua recognized him as a messenger of God, fell facedown in reverence. Joshua requested instructions and removed his sandals as Moses had done before. This messenger assured Joshua of victory. The Battle of Jericho is the quintessential Biblical case of winning a battle before even fighting it, which is the central premise of Sun Tsu Art of War. A mantle is a specific assignment for a particular season or era. During his time Joshua had to take the Promised Land by war. Today, during the Church Age, Christians have to take the land of God’s kingdom by preaching the word. Napoleon Bonaparte’s great victories probably took place the night before, on his bedroom floor, as he crawled over his maps preparing the strategy for the next day’s battle. Austerlitz (1805) is a prime example of such premeditation from this military genius. 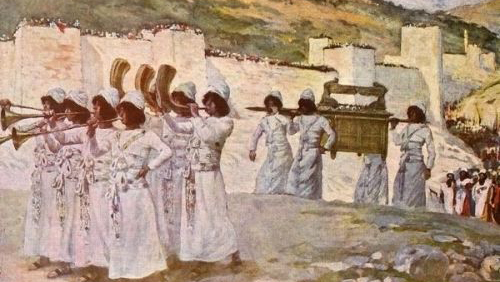 Following God’s instructions, an armed contingent marched around the walls of Jericho 7 times. 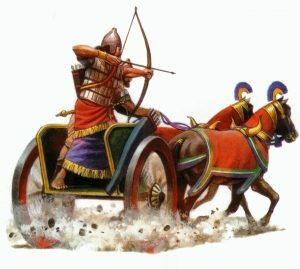 Roman Historian Sextus Julius Frontinus recounts that at that time in history, the practice of creating false security to the enemy by having troops perform strange movements – namely go in and out if camp – was already in practice. Naturally, the defenders at the walls of Jericho may have become calmer with each new day. 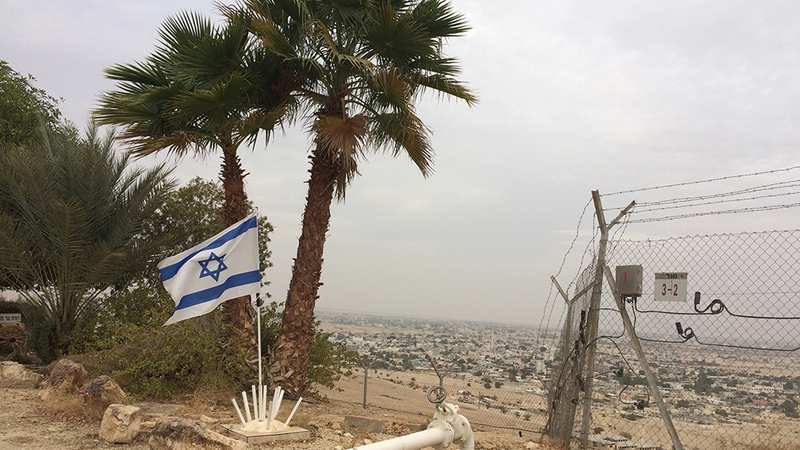 As the Hebrews walked around the citadel, they lulled the enemy into a false sense of security. World War I; in August 1916, at Romani, Sinai, the British Army misled the Turkish and German enemy by staging daily forward patrols near the enemy encampment and impelling them to strike. The weapons of the world for a scenario like this were battering rams, siege ramps and scaling ladders. Not here! The first weapon to be used in this new season of bloody conquest was an unusual one: ram’s horns blown by seven priests in front of the Ark. They did this day after day, and on the seventh, after marching around again, the trumpet was sound, and the men gave loud shouts as instructed. Joshua had been sure to tell the soldiers to hold their voice, as we hear of officers say to their men “hold your fire”. 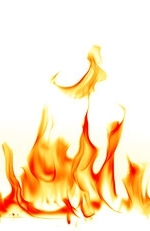 Tellingly, the shouting was the fire. Once unleashed, the walls collapsed. Joshua performed all this by following God’s most militarily unorthodox instruction. Archaeologists, such as Kathleen Kenyon, have discovered that the walls of Jericho fell outward. 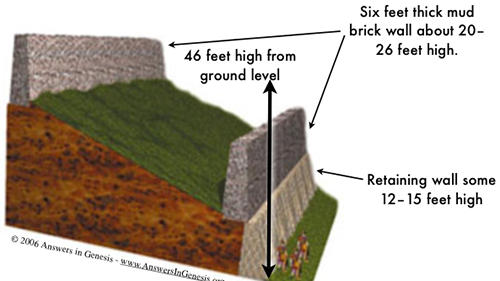 Walls attacked by a siege army would have collapsed inward. They have also confirmed that the city was destroyed by fire. Archaeologists also found full grain stores in the city. All over antiquity we see sieges such as this to last months. The grain would have been eaten if this was the case. This find supports the biblical account of a seven-day siege. Spearhead by armed warriors from the tribe of Reuben, Gad and Manasseh. Settlers with their families settling quickly and establish a base; the de facto bridgehead. Joshua sacked the city and set all its treasure of gold, bronze and iron aside in God’s treasury as an offering. The Israelites spared Rahab, the prostitute, along with her family and placed them safely outside the camp. According to the verb the Bible uses in Hebrew to describe Rahab, she may have been more of an innkeeper than a prostitute. German archaeologists in 1907-09 found houses built right against the inner walls. This section of the city was the only one not collapsed, which supports the story of God sparing Rahab’s family. Frederick the Great, King of Prussia (1740-1786) knew the importance of such sources of information from the local population as Rahab. He advised his heirs to always keep innkeepers on their payroll in every region under their control. 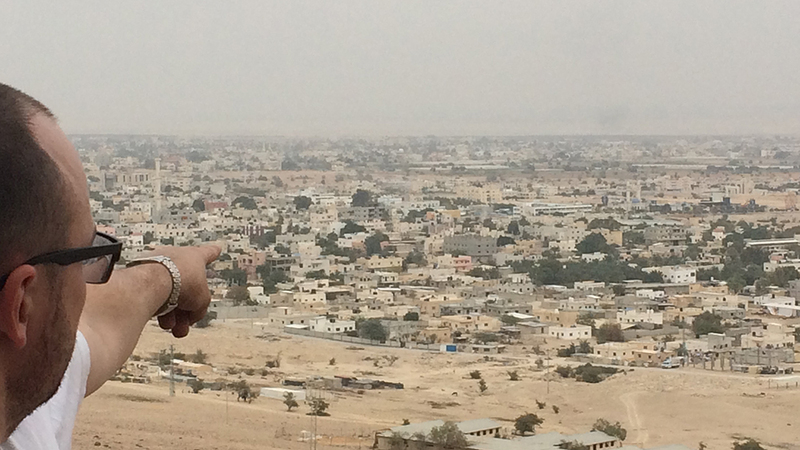 Joshua ordered the city wholly burned and declared cursed anyone who would rebuild it. Scientists have suggested that the walls of Jericho fell due to weakening resulting from earthquakes common to the area; it may be the case or it may not. Regardless, it does not disprove the Bible: God said the walls would come down without an attack and so they did. As far as we know there were no Hebrew casualties. The level of severity the Hebrews used in dealing with this first city was to serve as a warning as psychological warfare. The word of the terror of God’s army would spread from then on throughout the land. 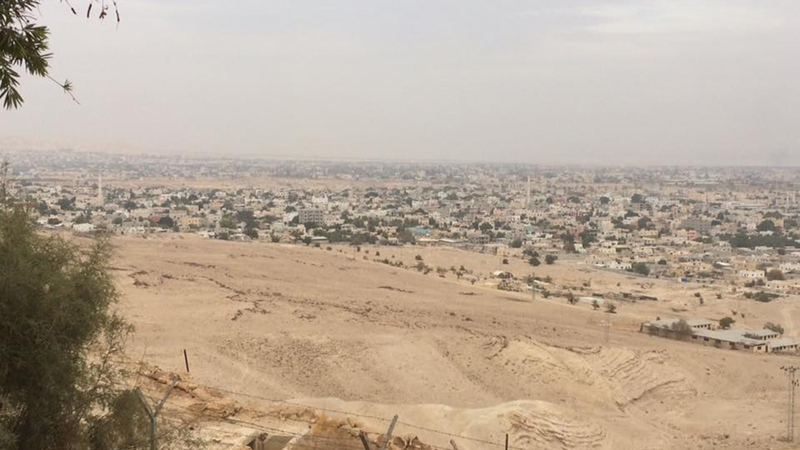 The city of Jericho was not to be built for centuries as commanded by God. Indeed there is a 600-year gap where no evidence of any kind that there were people there exists. 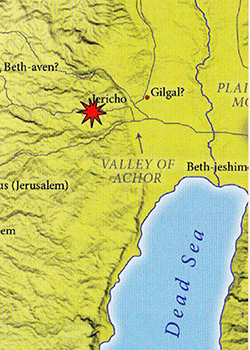 This gap lies between 1400 and 800 BC when Hiel would rebuild Jericho during the reign of King Ahab. There is an opposing group of archaeologists who think that the Battle of Jericho never took place; that Hebrews never conquered the city. To many secular scholars, this reinforces the supposition that the Bible is a myth. These are the same archaeologists who place Joseph in Egypt 300 years after the date we believe to be the correct one. These researchers have not found any evidence of walled city during the era they attribute to Joshua. However, they did uncover evidence of all these 300 years later, which coincides with our accepted version and with the Biblical account. Once again, they were looking in the right place, but at the wrong time, if we follow the new chronology (mentioned in an earlier chapter) this is explained as it is here. One of the fighters at the Battle of Jericho, a man called Achan, kept some plunder for himself against God’s instructions. This sin would have negative repercussions in the next Bible battle. Joshua 1:4-5 AMPC:  From the wilderness and this Lebanon to the great river Euphrates–all the land of the Hittites Canaan–and to the Great Mediterranean Sea on the west shall be your territory. No man shall be able to stand before you all the days of your life. As I was with Moses, so I will be with you; I will not fail you or forsake you. It is clear that nothing in the natural gave Joshua hope to undertake the enterprise before him successfully. If he were to receive courage, then this would be based on something else than what was before his eyes. Joshua had to put the Word before his eyes. Joshua 1:6-7,9:  Be strong and of a good courage: for unto this people shalt thou divide for an inheritance the land, which I sware unto their fathers to give them. Only be thou strong and very courageous, that thou mayest observe to do according to all the law, which Moses my servant commanded thee: turn not from it to the right hand or to the left, that thou mayest prosper whithersoever thou goest. Have not I commanded thee? Be strong and of a good courage; be not afraid, neither be thou dismayed: for the Lord thy God is with thee whithersoever thou goest. In the natural people might have said the Jewish people had attempted to cross into the Canaan and had failed. In fact, it was not their attempt, it was God’s, but it was their failure. The Lord attempted to lead the people into the Promised Land through a more accessible route, but they failed in following Him. Nearly 40 years later they were back at another attempt to obey God at another crossing point. 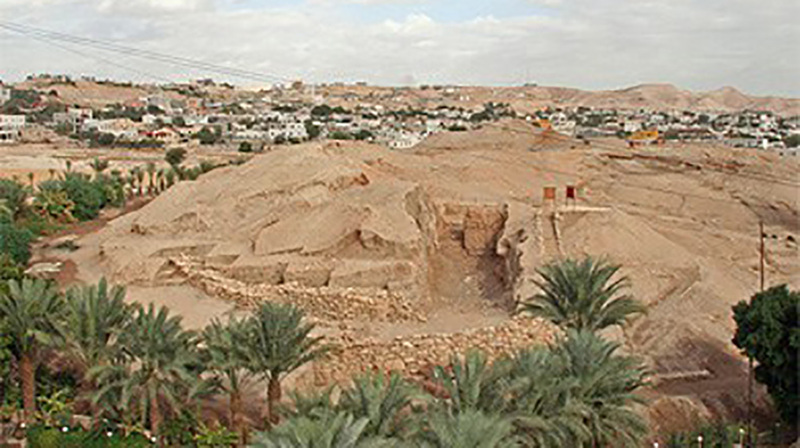 Jericho is the oldest and lowest city on Earth. The significance is that having failed to follow God’s perfect plan 40 years earlier, the people now had to do it with a secondary method that they chose. Jericho was a city of giants: The Ashkelon, meaning Anakim. The previous generation had avoided the giants and wondered in the wilderness only to come back to a different location also with giants. Also again God’s promise was where it stood before. 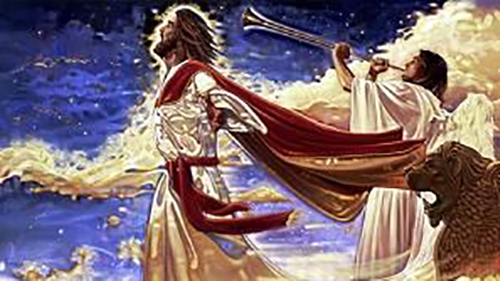 Joshua 6:16: The seventh time around, when the priests sounded the trumpet blast, Joshua commanded the army, “Shout! For the Lord has given you the city! This is a demonstration of faith in the Old Testament. We have the same promises that Joshua had back then but, in this dispensation of Grace, we have the cross to look back to. 1 Thessalonians 2:13 AMP: And we also especially thank God continually for this, that when you received the message of God which you heard from us, you welcomed it not as the word of mere men, but as it truly is, the Word of God, which is effectually at work in you who believe exercising its superhuman power in those who adhere to and trust in and rely on it. All we have to do is believe it and speak it. Upon the disciplined act of circumcision, Joshua showed God that his heart was ready to receive revelation, and this was when the messenger appeared. Angels are not assigned out of loyalty to the person but to God’s plan. His allegiance was for those who would keep following the assignment that the Father gave them. Whoever align with God’s plan will be helped by angels. Whoever is out of God’s plan will not receive assistance. Given this messenger’s identification of commander of God’s armies, this may well have been a pre-incarnate manifestation of Jesus. Another theology supporting this points out that Scripture mentions “the Lord” with capital “L” here. 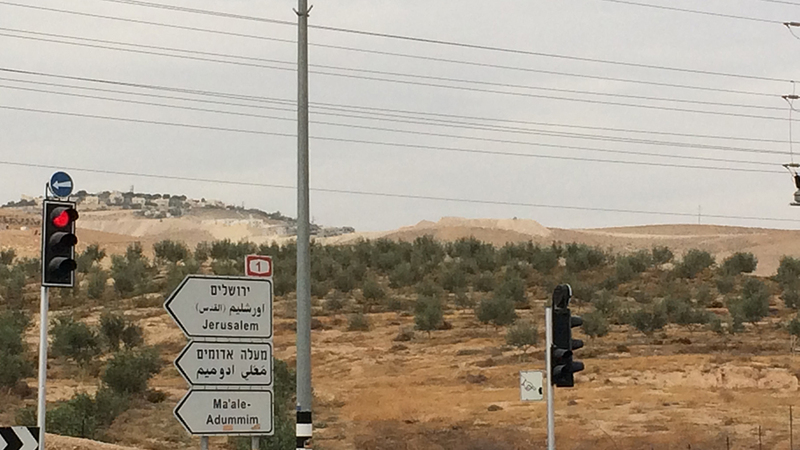 At this junction, Joshua as with Moses earlier, his divine assignment was revealed to him. It was of such magnitude and holiness that he had to remove his shoes. Joshua 5:13-15: And it came to pass, when Joshua was by Jericho, that he lifted up his eyes and looked, and, behold, there stood a man over against him with his sword drawn in his hand: and Joshua went unto him, and said unto him, Art thou for us, or for our adversaries? And he said, Nay; but as captain of the host of the Lord am I now come. And Joshua fell on his face to the earth, and did worship, and said unto him, What saith my lord unto his servant? And the captain of the Lord’s host said unto Joshua, Loose thy shoe from off thy foot; for the place whereon thou standest is holy. And Joshua did so. 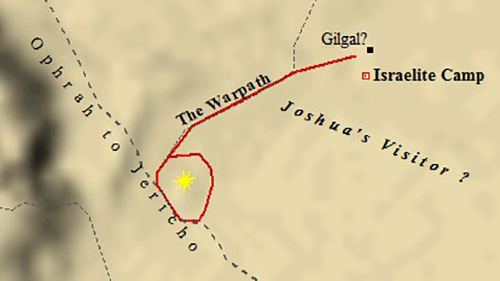 Joshua had to position himself correctly: he “was by Jericho”. The mantle would not come upon Joshua if he weren’t in the right place. So it is for any member of the body of Christ; that person or entity has to position himself correctly. Joshua received the mantle. He “lifted up his eyes and looked”. “Lifted” in Hebrew means to be born upon, to receive. Joshua recognized it was a time for war when he stood before the angel (“the place whereon thou standest”). 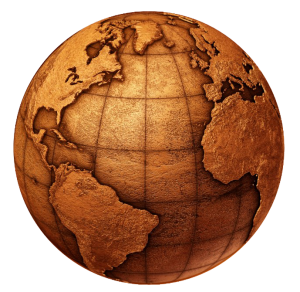 The God of War – WHO IS GOD FOR? When Joshua asked the messenger of God, he was for the angel answered he was neither for nor against Israel (Joshua 5:13); because God respects faith and not people. Angels follow the plan of God and not people. Whoever is willing to pick up the sword for God will have God with them. Acts 10:34-35:  Then Peter began to speak: “I now realize how true it is that God does not show favoritism  but accepts from every nation the one who fears him and does what is right. Many believe that this man of God, this “commander of God’s Army” was a pre-incarnate vision of Jesus. In the army soldiers realize they are part of something bigger than themselves. A church’s army is part of the kingdom of God. Jesus is interested in war! The Angel of the Lord said, “God has given you the city”. “Has” is past tense. It was the language of faith. The spirit realm had already seen it through. Facts and truth are not interchangeable. A spiritual person can look at the apparent facts before him but does not let that influence his faith on the higher truth. Truth is always a higher reality (John14:6). Indeed as Joshua and Caleb’s faith was greater in the spirit, they became greater in the natural. Truth became fact at the time they needed it. At the time of battle. On the other hand, their fighting force initially felt small compared to these giants; because their faith was small. In fact, even if the enemy were of a standard size they would have still appeared small. Once the faith was restored then the bizarre pre-attack orders, they began their circling of the walls of Jericho. The priests and entire army did not speak at all. They made noise but did not speak articulately. It’s like praying in the spirit (praying in tongues) with sounds and groanings that cannot be uttered (Romans 8:26). Their sounds were not a waste of time. 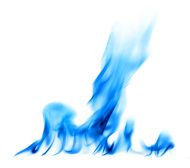 Something was moving in the spirit realm, in the truth which then became a fact when the walls came down. Faith without obedience does not work. The people had to walk around despite the probable insults of the Canaanites. People that have the anointing to pray in tongues also feel the pressure as Satan whispers “nothing is happening, that’s not bearing any fruit”. Jeremiah 17:9 (AMPC): The heart is deceitful above all things, and it is exceedingly perverse and corrupt and severely, mortally sick! Who can know it [perceive, understand, be acquainted with his own heart and mind]? 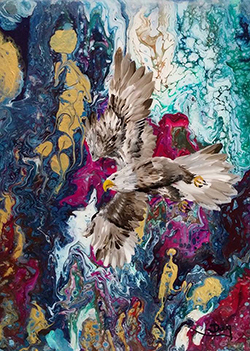 Another problem that the people under Joshua had was that they focused on what they felt, on their inner soul instead of on the Spirit of God. Soul also applies to the mind, the intellect. Christians baptized in the Holy Spirit today can focus on the spirit of God in themselves; under those circumstances, it is more comfortable to walk in the spirit than in the natural. Pentecost (Acts 1:6-14) exemplifies this. The army of God didn’t have that at the time, but they still had God who had manifested himself for the last 42 years (starting in the Exodus). They should have listened to their spiritual leaders and feed off their faith, but they focused on their soul. 1. You feel small like a grasshopper. 2. Start complaining and crying. 3. Start talking against your man of God, your leader. 5. Appointing your own leader. Abraham and his 318 at Siddim. The blowing of the horns and loud shouts came first, long before the fighting. When we put glorification of God first, victory follows. Matthew 27:50: And when Jesus had cried out again in a loud voice, he gave up his spirit. Jesus shouted a victorious war cry in victory. Jesus defeated sin; the Hebrews defeated the walls of Jericho. A new dispensation of grace began with Christ’s resurrection that gave Christians power in authority; a new era for the Hebrews started where they would move in authority through the Promised Land. Jesus’ shout announced the victory to come at the resurrection; the Hebrews’ shout announced the victory to come at the Battle of Jericho. Jesus took six hours to die; the Hebrews marched around the walls of Jericho for six days; six is the number of man because God did this work for men. Jesus’ heel was bruised by the Devil (Genesis 3:15) because He was bruised on the cross for our sins but He was bruised why kicking the Devil off his throne; the Hebrews would be bruised in battle but they would ultimately win to expel the Canaanite rulers of their thrones. At the Battle of Jericho, the people walked around seven times to signify completion of a season of time. They had come out of a 40-year sojourn in the wilderness. 40 years speaks of generation. Jesus himself spent 40 days in the wilderness. 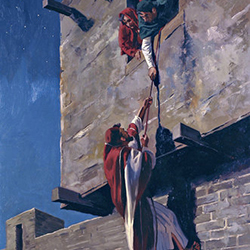 Rahab, the lowly prostitute, was spared because of her actions. Her actions demonstrated her reverence towards the ones God had sent. Her actions displayed her faith, and God is not a respecter of people, He is a respecter of faith. Acts 10:34:35: Then Peter opened his mouth and said: “In truth I perceive that God shows no partiality. 35 But in every nation whoever fears Him and works righteousness is accepted by Him. God ordered the people not to take any plunder from this city; that all in it belonged to Him. 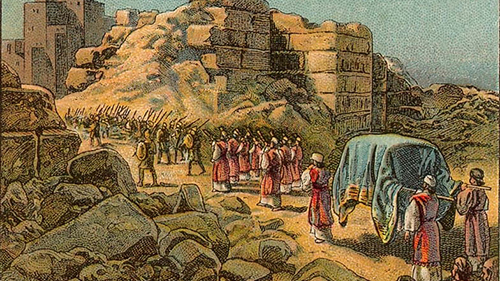 The Battle of Jericho was the first in a series of conquests for the Hebrews. In fact, this was one of ten cities in the southern campaign. God was claiming His first fruits. Jericho was a tithe. There was tithing in the promised land as there will be tithing in Heaven! 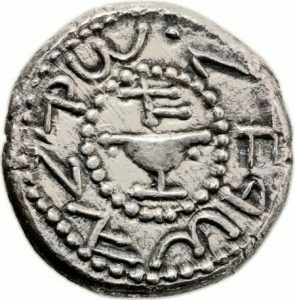 The tithe was probably collected at Gilgal. It remains today a tiny place on the map but it has significant mention in Scripture. (a) The Israelites were first circumcised in the Promised Land at Gilgal. (b) They celebrated their first Passover at Gilgal. So significant it was that later Samuel and Saul offered their sacrifices there and Saul was made king. We have seen that God barred Moses from going into the Promised Land because of having struck the rock at Meribah instead of speaking to it as God had commanded. By doing some implied that Moses did not set God aside as powerful. God is speaking of holiness but this is the same as power. Jesus makes this connection when he equates forgiveness of sin with healing (Luke 5:23). Spiritual health is on par with physical health. Moses failed to see the connection. 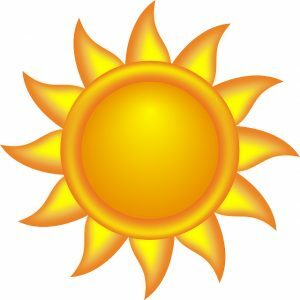 God was not showing His power by having water come out. He had already done that. This time, for the first time, God was educating people about the power of the tongue – the power of faith. Moses did not believe that words were enough. The power was not the water; the power was the power of the tongue. God was teaching that when we speak, as He spoke the world into existence, miracles happen! People were about to go into Canaan when this happened. Moses was to get them ready to use their mouth and failed. It was with their mouth that the walls of Jericho were defeated. 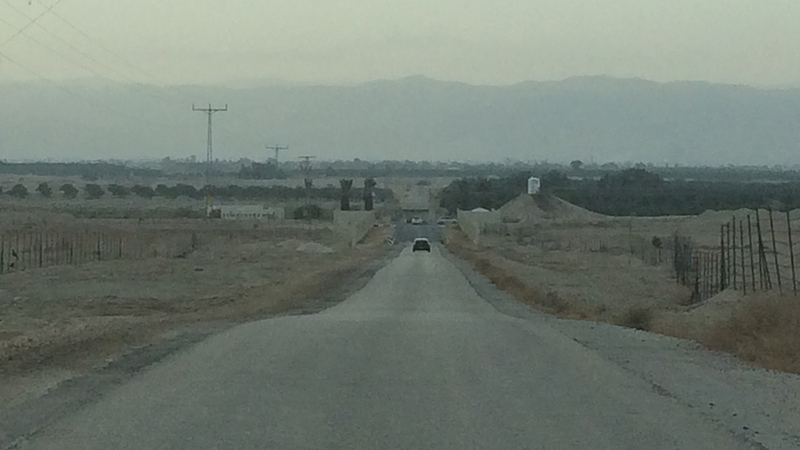 On the road towards Jericho coming from the Jordan River, going westward. May have been Joshua’s path. 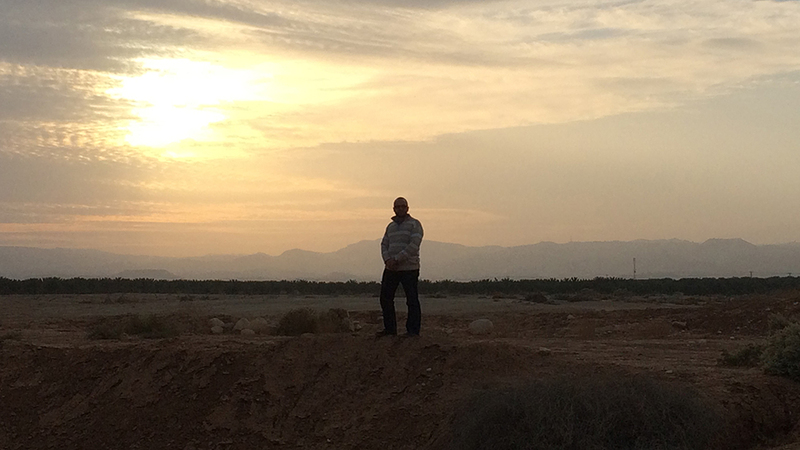 Towards Promised Land, facing west. 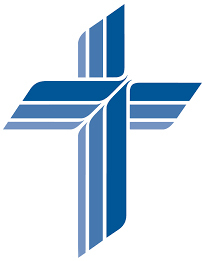 Notes taken from sermon: Craig Field, Promise of Life Church.